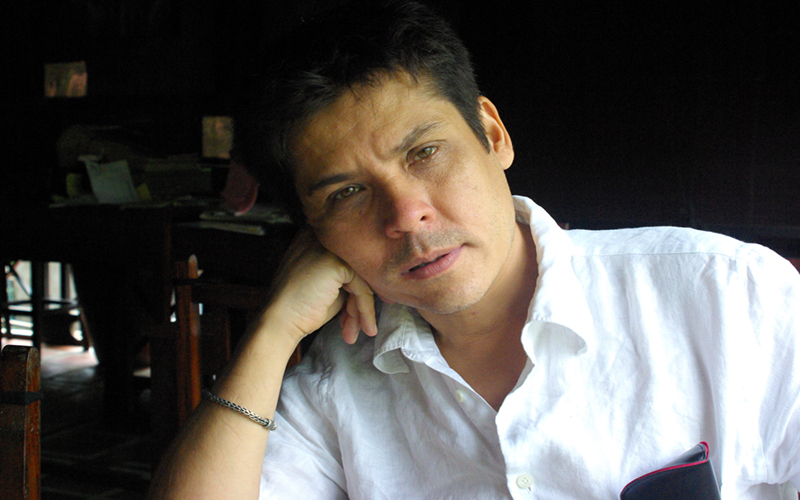 Adam Aitken grew up in London, Thailand and Malaysia, before coming to Australia in 1968. His previous book, Romeo and Juliet in Subtitles, was shortlisted for the South Australian Festival Award for poetry and the Age Book of the Year Award. 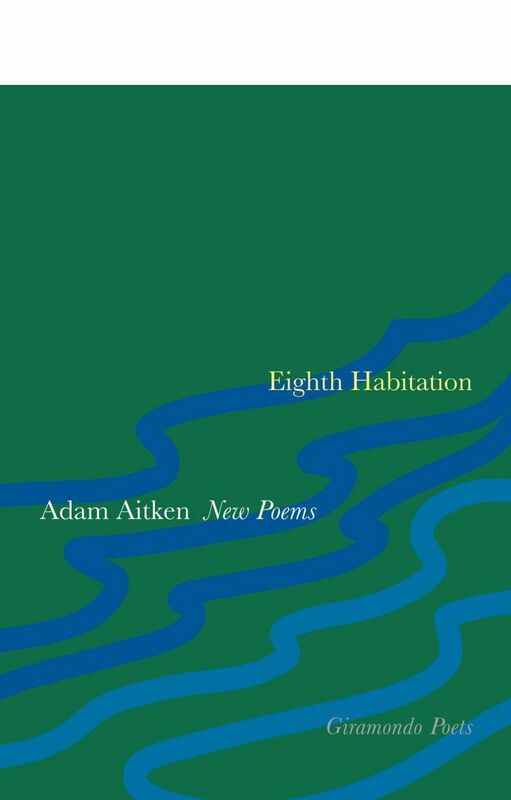 Eighth Habitation, his fourth collection, was shortlisted for the John Bray Adelaide Festival Poetry Award in 2010.